Jon McCarry worked in private equity for more than 15 years. 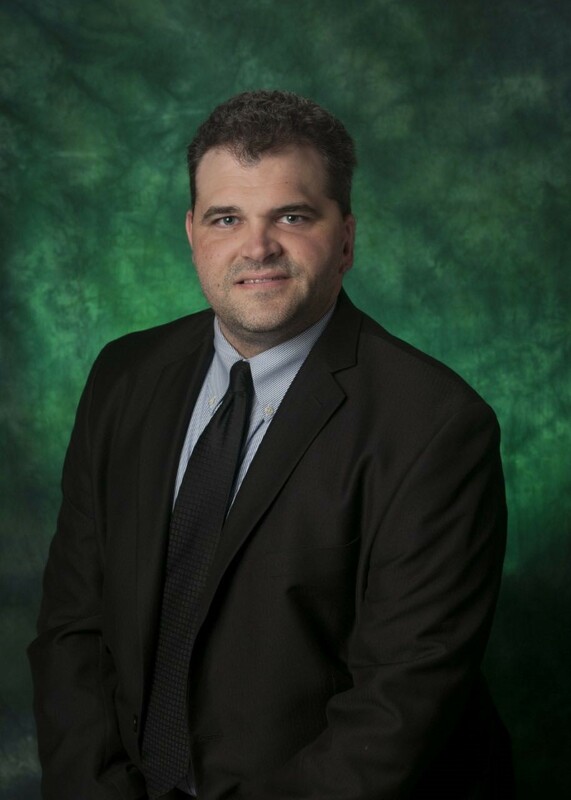 Currently, he is senior director of UNT’s Murphy Center for Entrepreneurship and Innovation. Prior to his current role, McCarry advised a number of institutional investors and funds throughout the Asia Pacific region. He worked as a senior group internal auditor at Nestlé, previously managed a venture capital portfolio in a Hong Kong UHNW family office and served in the U.S. Marine Corps. He has held board memberships and served in various committees, including the American Chamber of Commerce in Japan and the Hong Kong Applied Science and Technology Research Institute. McCarry earned his bachelor’s degree in engineering physics at UNT and an M.B.A. from Vlerick Management School in Belgium, and he completed the Oxford University – Peking University joint Private Equity Programme in China. Michael Rondelli is UNT associate vice president for innovation and commercialization, having previously directed licensing and commercialization at the University of Southern California’s Stevens Center for Innovation and led technology transfer and commercialization efforts at San Diego State University. Prior to his work for universities, Rondelli worked as a venture capitalist and banking analyst. He earned a law degree from the University of San Diego, a master’s degree in business administration from Texas Christian University and a bachelor’s degree in marketing from Washington University in St. Louis. 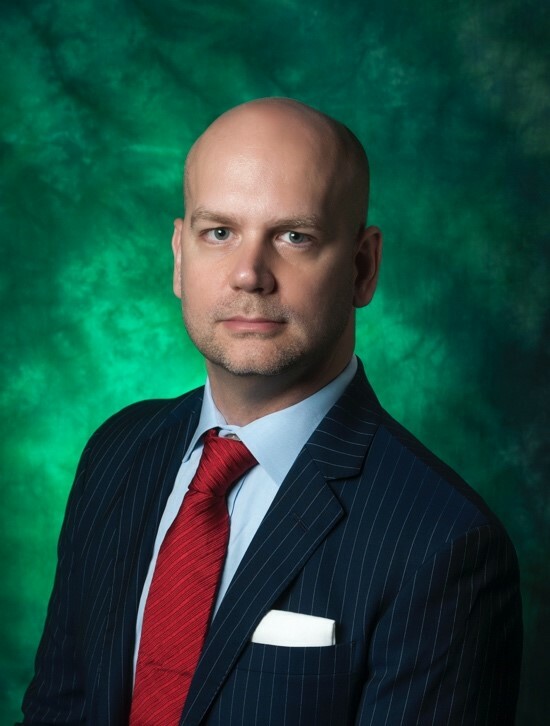 Steven Tudor handles the lifecycle of UNT-owned intellectual property. This includes IP disclosures, patent filings, contracts and licensing. He also enjoys talking with students and faculty about IP and collaborating with industry partners on research projects. After graduating from the University of Oklahoma with a degree in biomedical science, Tudor worked for eight years at the Noble Research Institute. He then went to the Texas A&M School of Law, where he studied advanced topics in intellectual property and contract law, including as a member of the Patent Clinic. 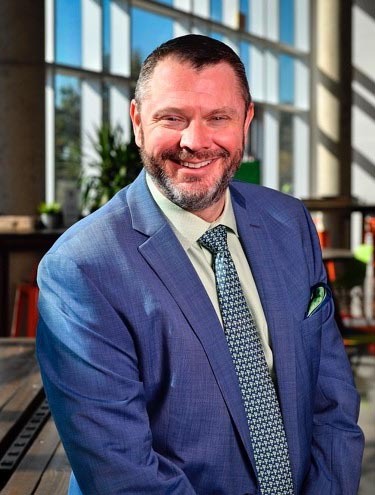 Prior to joining UNT’s Office of Innovation and Commercialization, he spent over three years within the UT System (including UT Southwestern and UT Arlington) working on research agreements and IP matters in their respective tech transfer offices.